LIFFT INDIA Awards for all the categories listed below will be announced during the closing ceremony by the jury specially selected by Lifft India for their vast professional experience and their experience as jury member for various awards including screen awards & national film awards. 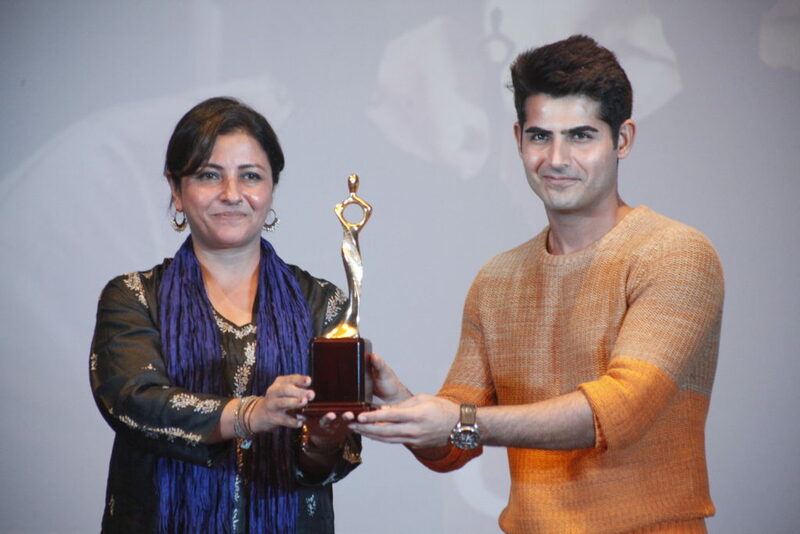 The jury reserves the right to add, create or delete any of the awards category depending upon the number and nature of the film entries received by Llifft India. Jury’s decision shall be deemed final and cannot be challenged under any circumstances. Lifft India has established Music, Editing, Cinematography, Art/Production Design, Producer & Acting awards categories in the name of and as a mark of tribute and respect to remember the legendary Late Shri Khemchand Prakash, Late Ms.Renu Saluja, Late Mr.V.K.Murthy, Late Mr. Sameer Chanda, Late Mr. Ismail Merchant and Late Mr. Om Puri respectively for their incredible work and contribution to Indian Cinema. Lifft India Honour shall be conferred upon the deserving eminent personality for their contribution and or young emerging person with dynamic works in the field of Literature, Painting, Still Photography, Theatre, Film Journalism.